Dubai's Real Estate Regulatory Agency (RERA) has recently announced fines for real estate agencies promoting and marketing properties via SMS or phone call. According to Al Bayan, the authority stressed that such actions are 'strictly prohibited' and can invite a Dh50,000 fine. RERA commented on a recent case of a real estate company that launched a project in Dubailand without obtaining a trade licence. They texted investors, inviting them to buy properties from them. The company although registered with the government -- did not obtain a trade licence therefore, they will be held accountable for their actions, RERA said. The regulatory agency issued a circular, stressing that "Real estate firms should market their products through the designated channels - websites, newspapers, magazines etc." It remains unclear however whether emails or social media is included in the list of designated advertising channels. 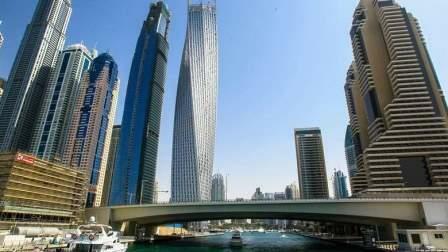 "Real estate companies should obtain permits from the system launched at the end of 2016. They should also write the permit number in the advertisement."